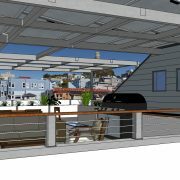 Vectorworks is data-based software that allows us to capture and evolve creative development of your architectural design.  We use this to render concepts and ideas then continue refinement through analysis and editing, eventually becoming the permit documents. 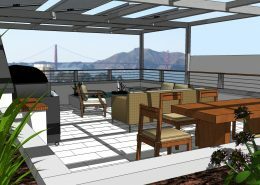 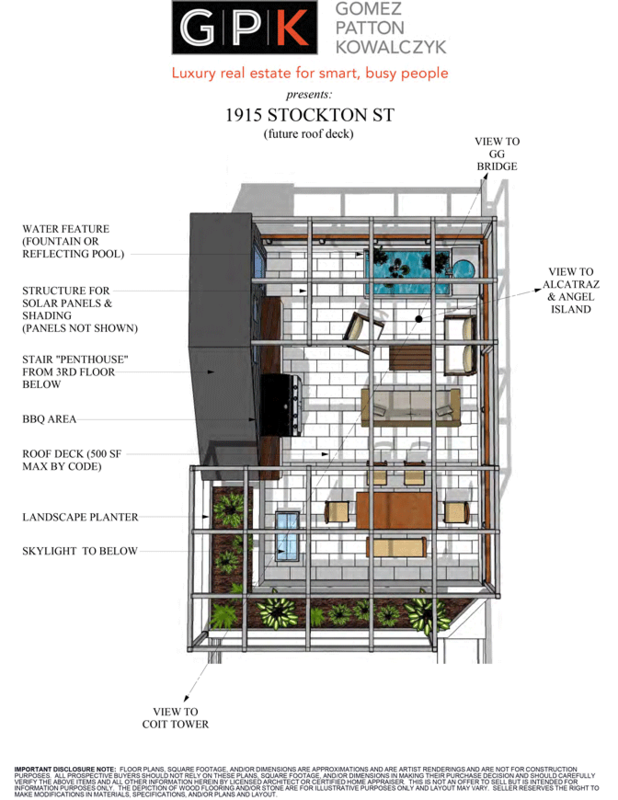 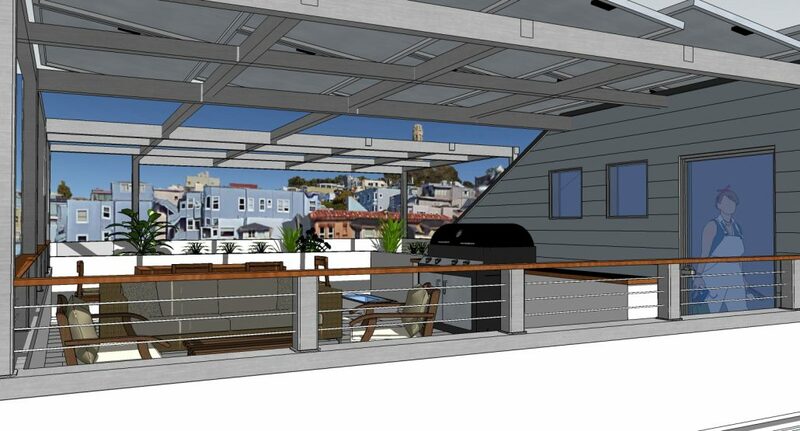 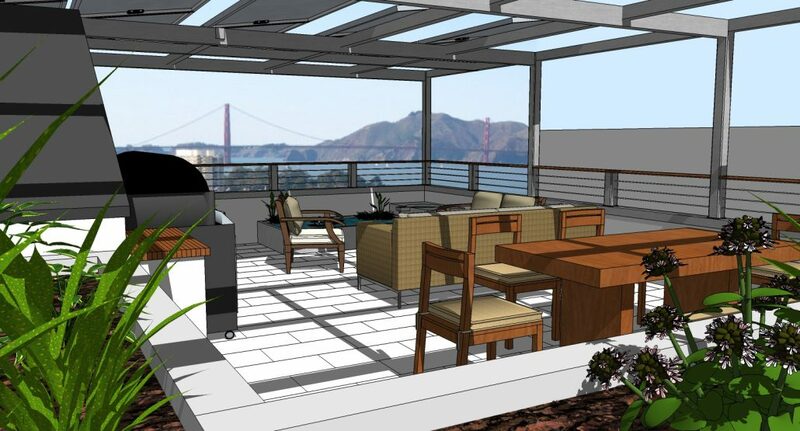 Architectural renderings using SketchUp, a 3D computer modeling program, allow clients as well as contractors and designers to visualize plans and layouts. 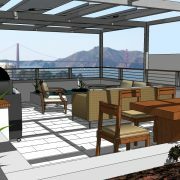 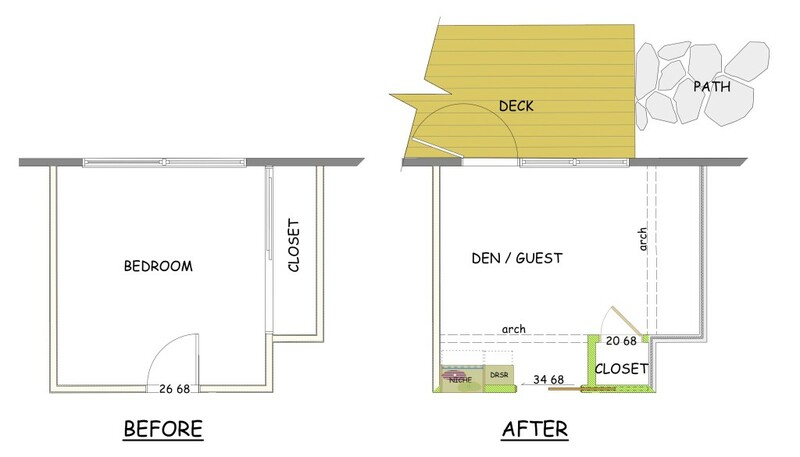 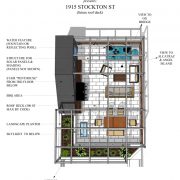 Views and environmental surroundings may be incorporated to maximize design effectiveness. 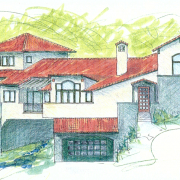 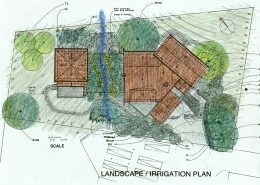 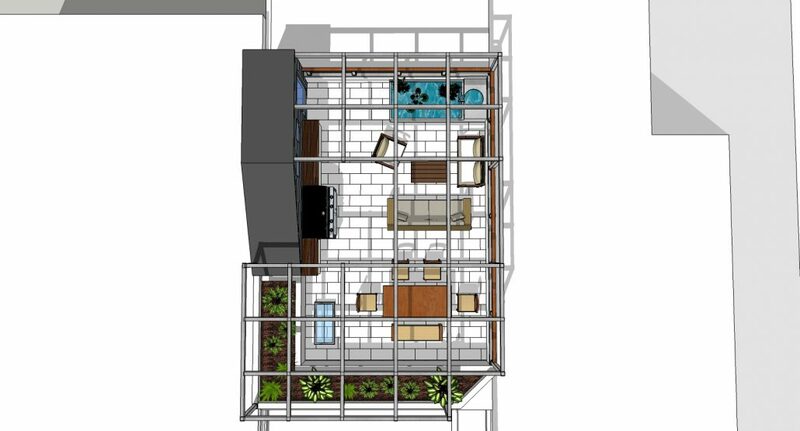 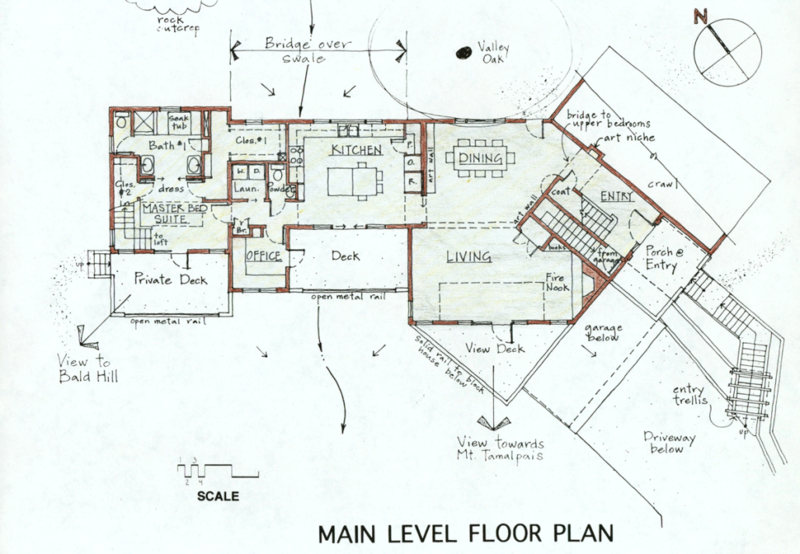 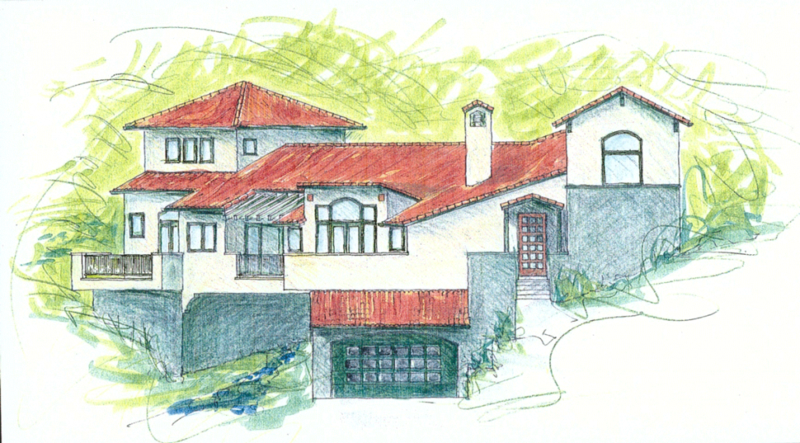 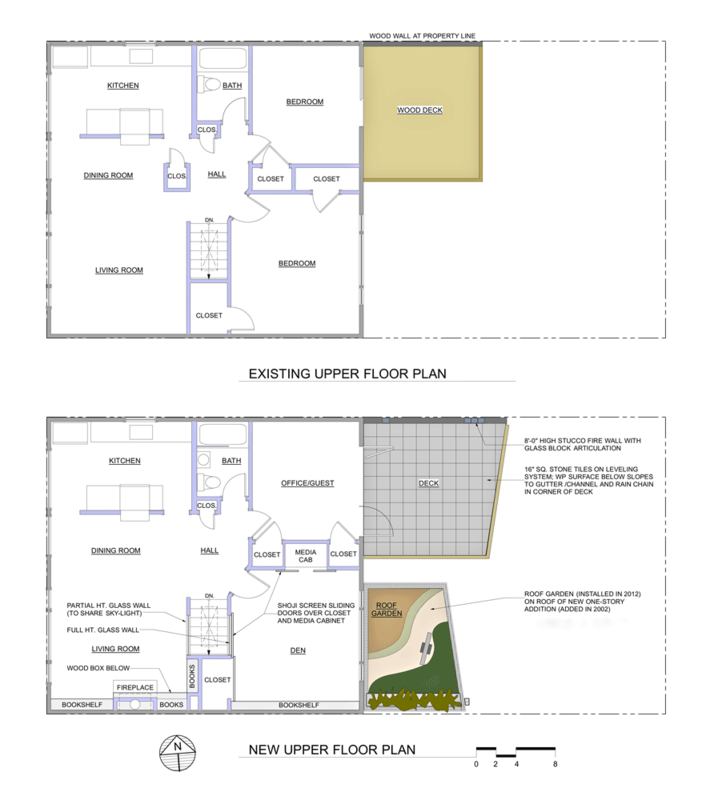 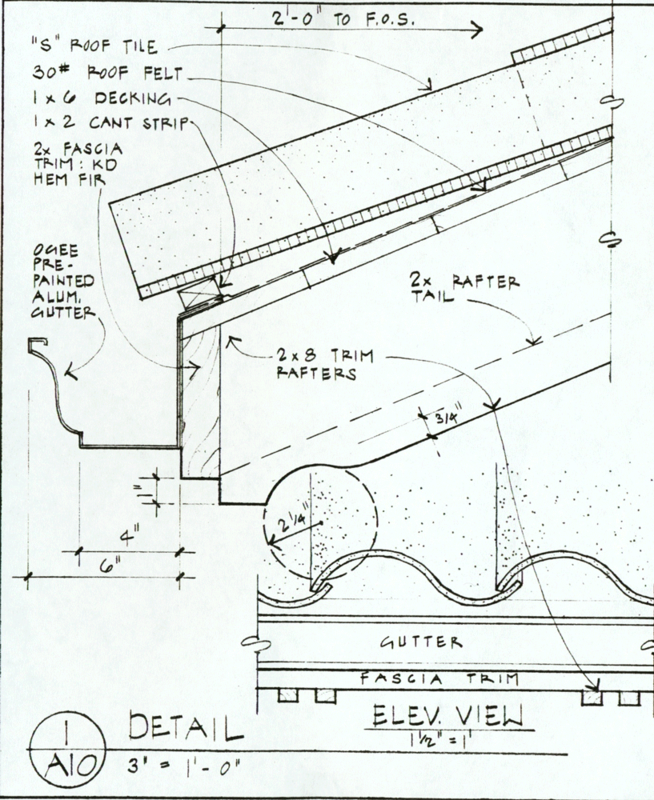 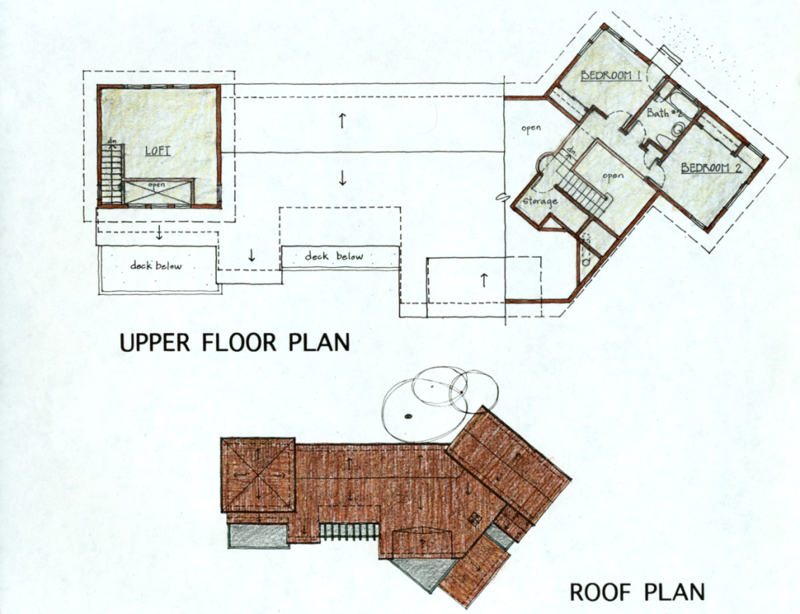 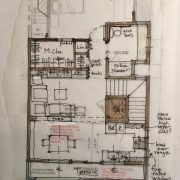 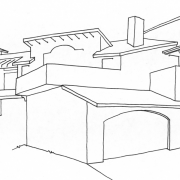 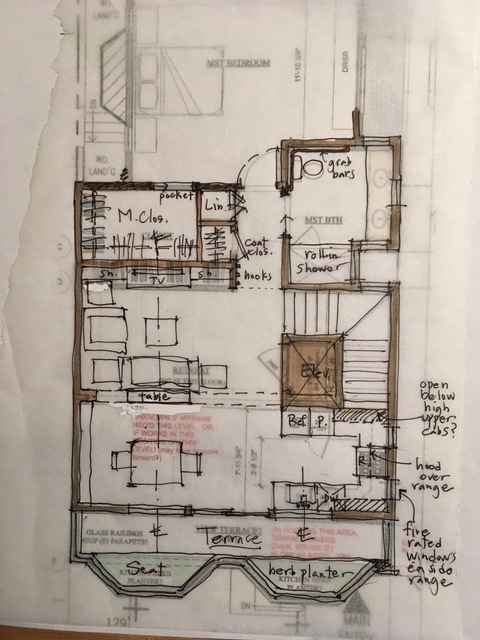 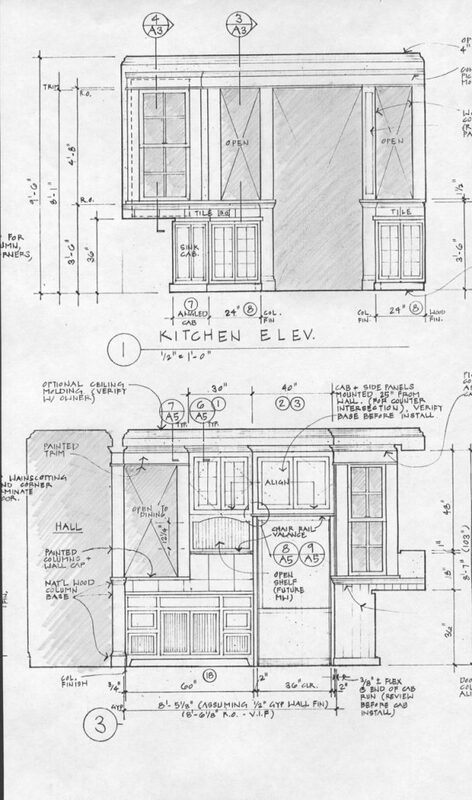 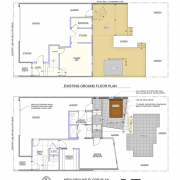 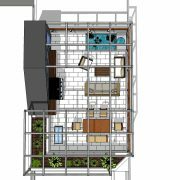 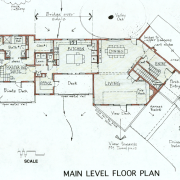 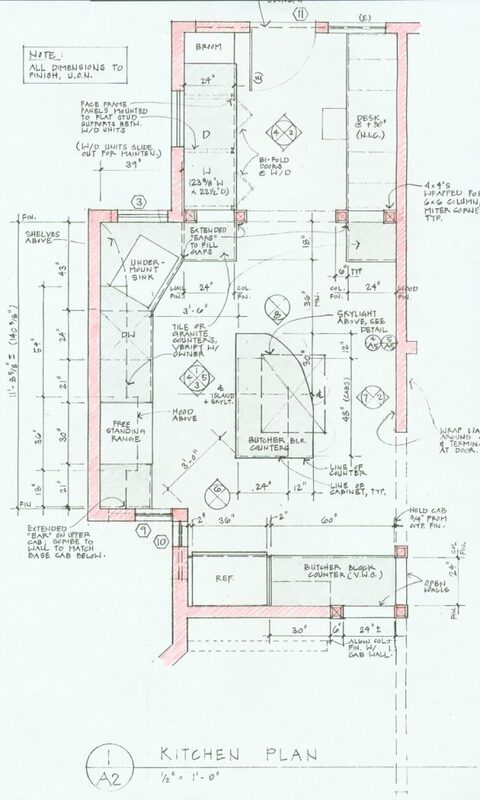 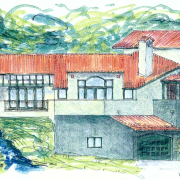 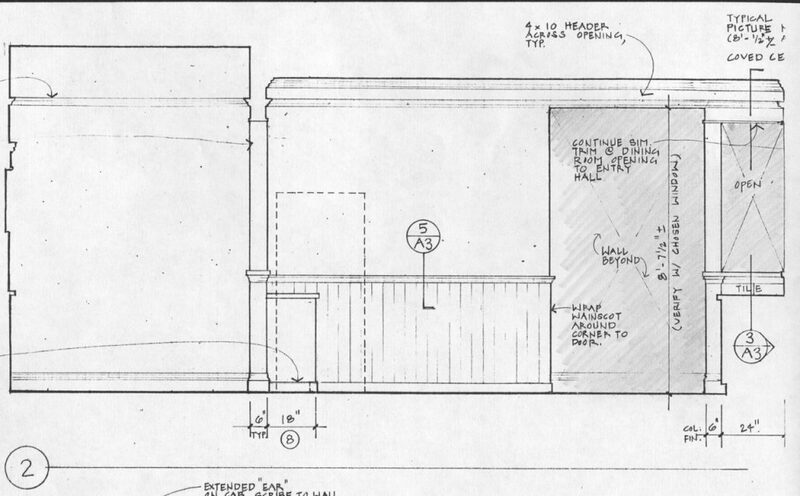 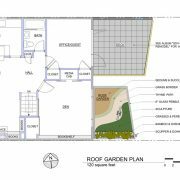 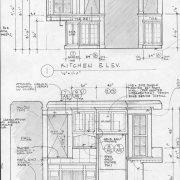 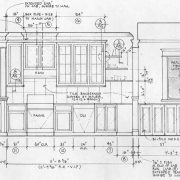 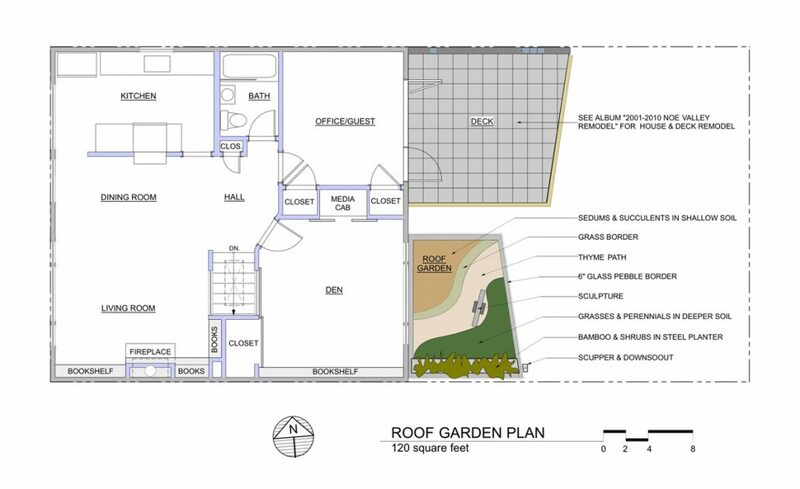 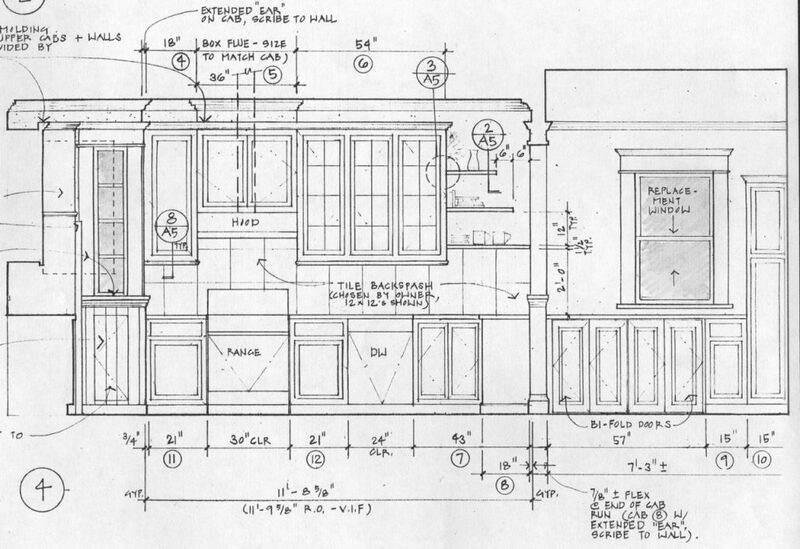 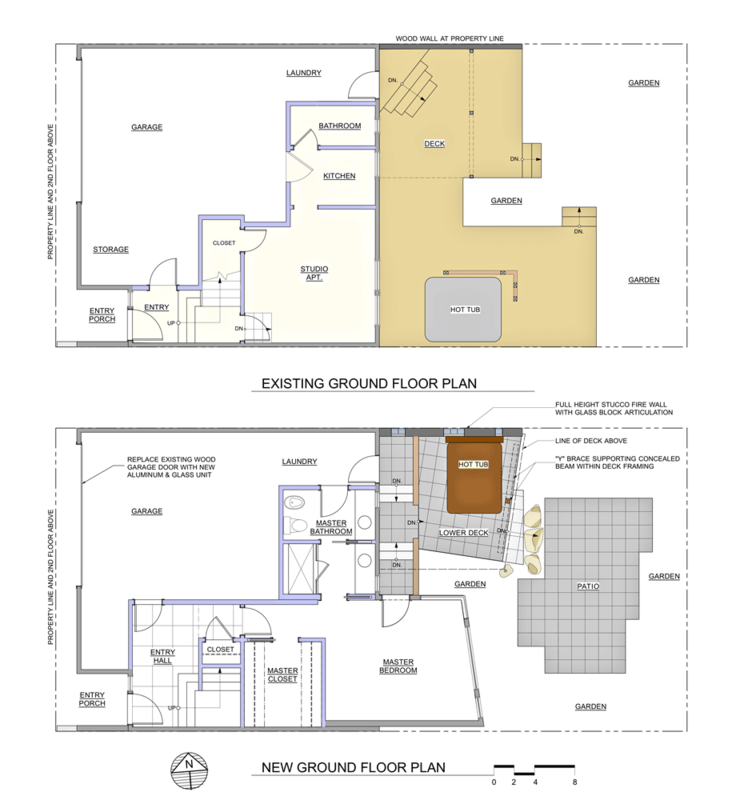 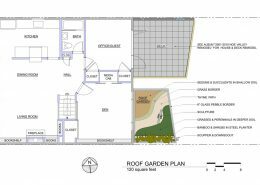 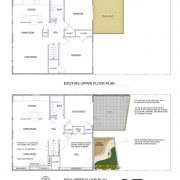 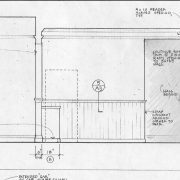 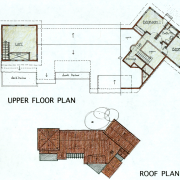 Hand drawings provide a detailed, 2D view for floor plans, irrigation/landscape plans and architectural structure and configurations. 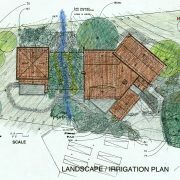 They are especially useful for magnified views of critical areas where additional data and detail is needed. 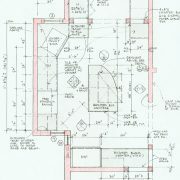 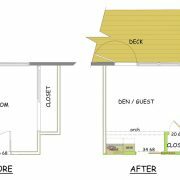 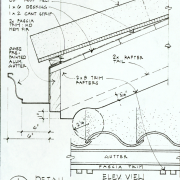 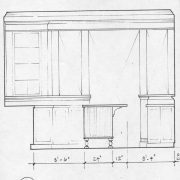 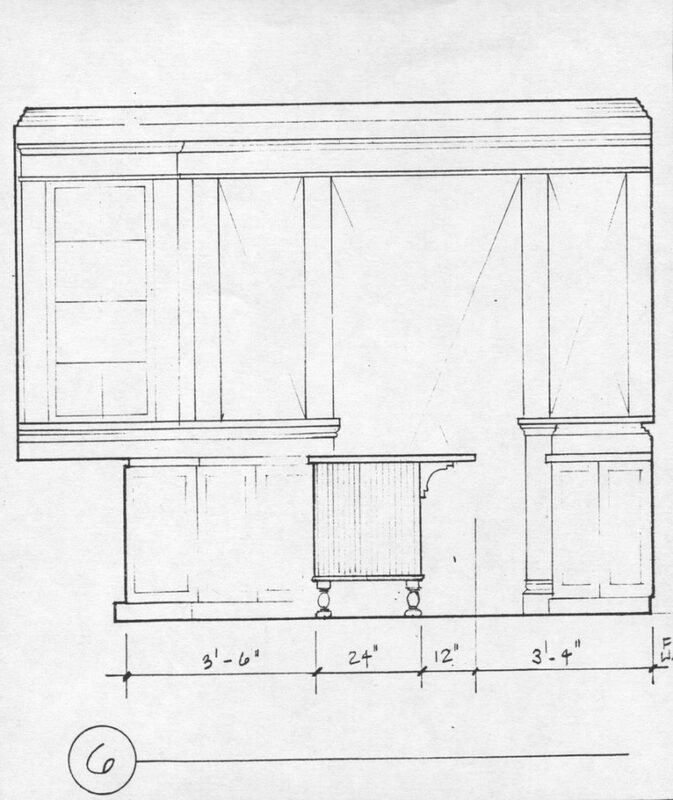 They may include details on measurements, materials, as well as preparation and installation instructions.